This online course will take you through useful real-world examples to make your daily life easy when working with the shell. It will also help you to learn, how to effectively use the shell to accomplish complex tasks with ease. Starting with the basics of the shell, you will learn simple commands and their usages, allowing you to perform operations on different kinds of files. This is an excellent online course on solving day-to-day problems using the shell and a few powerful commands together to create solutions. Job seekers looking for employment in various IT companies, PSUs or MNCs. Certification in Linux shell scripting will benefit professionals working in administration and students across various Industries. 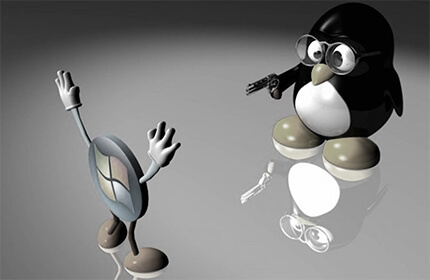 IT companies, MNCs, Consultancies hire Linux Shell Scripting professionals for administration related opportunities. 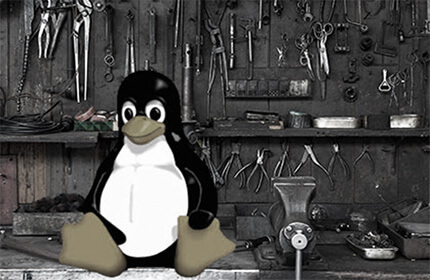 Companies employing Linux shell scripting include Capgemini, JP Morgan Chase, TCS, Wipro, Zensar, Accenture, Infosys etc. 5. Tangled Web? Not at All! !